Science Catch-up. Blame Your Genes If You Don’t Lose Weight? 1. Blame your genes if you don’t lose weight? 3. Garlic breath? Try this fix! 4. Can you avoid cadmium and lead in chocolate? 7. Fermented soymilk isoflavones lower your UV damage? Blame your genes if you don’t lose weight? 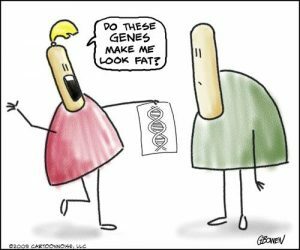 If you inherited the FTO gene mutations, you’re 70% more likely to be obese. But does this mean you can blame your genes for failing to lose weight? 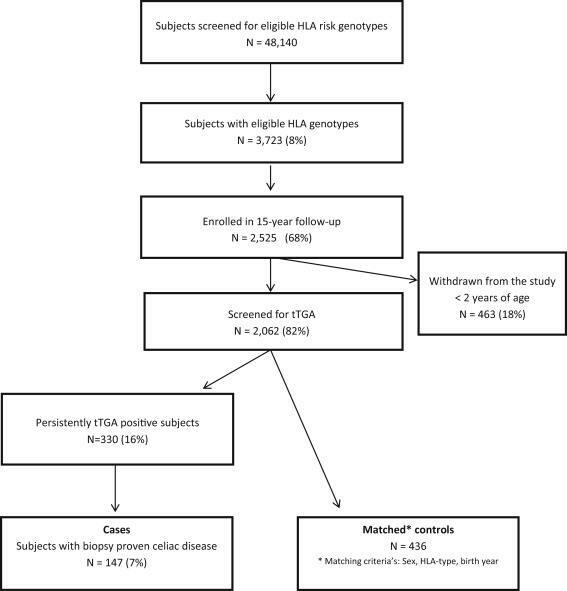 This meta-analysis involving 9,563 participants shows that carrying these FTO mutations didn’t stop them from losing weight. That’s good news. 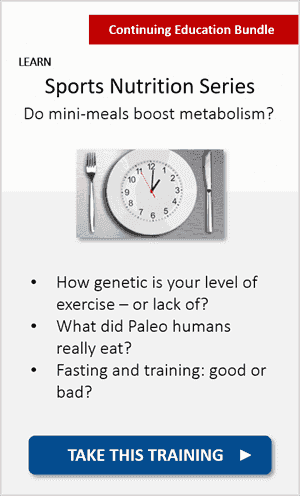 You’re not doomed by your obesity genes when trying to lose excess weight. Getting smarter with your food and being more physically active will help – regardless of what you inherited in the genetic lottery! 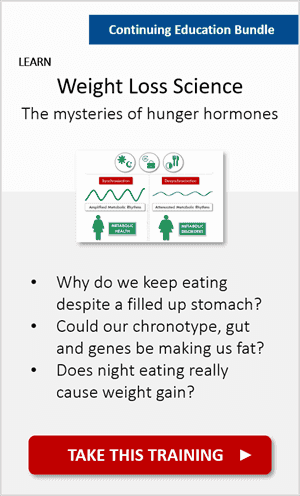 Note: Indeed, the foods we eat can influence the expression of our genes! 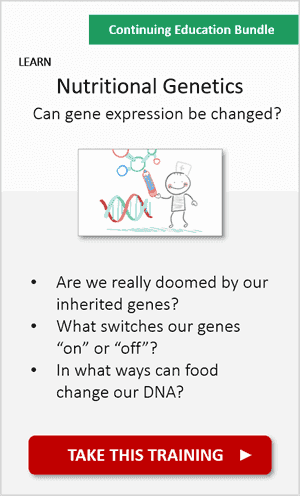 If you wish to learn more about this, see our Science Report From Food to DNA: Can Gene Expression Be Changed? (optional resource). This new study from Harvard colleagues cautions that we shouldn’t “overdose” on antioxidant supplements. When you exercise, for example, your body produces more oxygen free radicals, called ROS (reactive oxygen species), which are very unstable molecules that can damage your DNA. Excess ROS is often portrayed as harmful, and it has been linked to accelerated ageing, inflammation, and even increased cancer risk. However, it appears that a little bit of these unstable oxygen free radicals in your cells is beneficial. This is because they stimulate your natural antioxidant response, increasing your cells’ resistance to stress and promoting favourable metabolic adaptations. In other words, they nudge your natural antioxidant defence to get better. The problem highlighted in this study is that antioxidants can be too efficient at eliminating these ROS molecules. 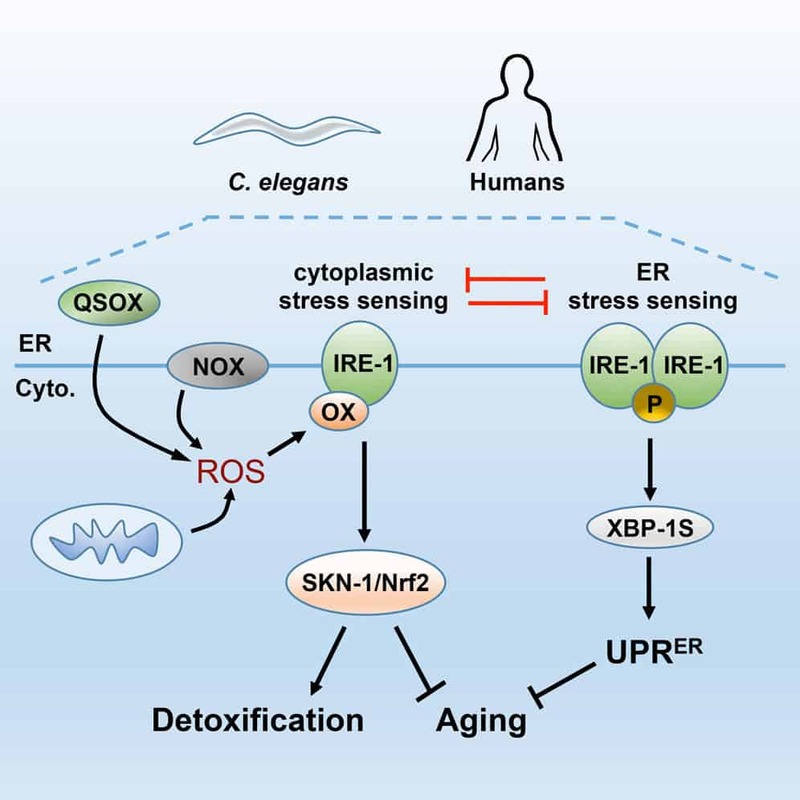 And this may interfere with those normal ROS signals that are helpful and important for detoxification and anti-ageing effects. These findings remind us that too much of a good thing can also be bad… and that benefits are often dose-dependent. In this case, from antioxidant supplements. Note: When taken correctly, antioxidant supplements can be very advantageous. But when consumed in the wrong doses or combinations, they can do more harm than good. You can learn how to safely adjust doses for different individuals in our Advanced Dietary Supplements Advisor course. Garlic breath? Try this fix! The sulphide compounds in garlic are potent activators of genes responsible for detoxification (via the process of epigenetics). But these same compounds also produce the scent that no one likes (gasp!) which sticks around on your breath… sometimes over 24 hours. If you’re a garlic lover but those around you can’t stand your garlic breath, scientists may have found a partial solution to your halitosis. And it’s actually quite simple! Eating a raw apple or a bunch of raw lettuce may help reduce your garlic breath by 50%. The study participants had to chew raw garlic cloves for 25 seconds. After that, they had raw apple or lettuce, which decreased the concentration of sulphide volatiles by 50% in 30 minutes. Mint leaves had a higher level of deodorization, and green tea had no deodorising effect whatsoever. Can you avoid cadmium and lead in chocolate? This might come as a shock to you: Chocolate, whether raw or not, has carcinogenic heavy metals like cadmium and lead. And no, this unsuspected addition has nothing to do with food manufacturers! These trace metals come from the soil in which the cocoa tree grows. And it appears that the concentrations are a bit higher in organic cocoa. So how do we avoid these harmful heavy metals? We can’t. But it’s just tiny traces, and some governments have specific rules for producers. For example, in California (US) you’ll see a warning label if the product has more than 4.1mcg per daily serving. To reduce cadmium accumulation in the soil, producers can elevate the pH by applying lime or micronutrients like zinc. Young children are at a higher risk, particularly if they have too much chocolate. This is because their detoxification systems aren’t yet fully developed. Besides, their bodies are smaller so the concentration in tissue can be higher. The tolerable weekly intake limit for cadmium is 2.5 mcg per kilogram of body weight. 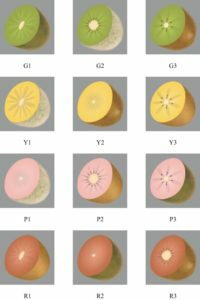 If you carry one of the HLA gene variants DR3-DQ2 or DR4-DQ8, it means that you’re more susceptible to developing coeliac disease from eating gluten. However, it doesn’t mean you’ll get it for sure. This study is an example of that. High gluten intake before the age of 2 increased the infants’ coeliac disease risk if they carried these HLA variants. But lower intakes didn’t. So it’s not about avoiding gluten completely. It’s about the amount babies are fed. The infants eating more than 5 grams of gluten per day were more than twice as likely to become coeliac than those who ate less. The findings also debunked the myth that introducing gluten too early (before 17 weeks) or too late (after 26 weeks) is linked with the development of the disease. In other words, it’s the excessive amount of gluten that triggers coeliac in babies with the genetic risk, rather than the timing of its introduction. Note: Gluten is a protein which is naturally found in grains such as wheat, rye, and barley. 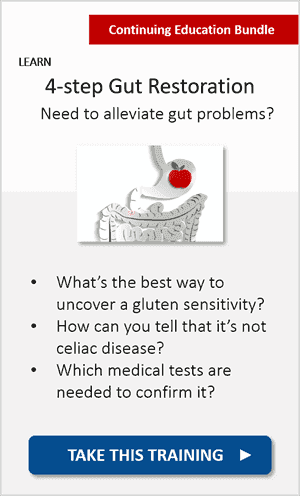 Gluten-free alternatives include millet, corn (maize), quinoa, and rice. 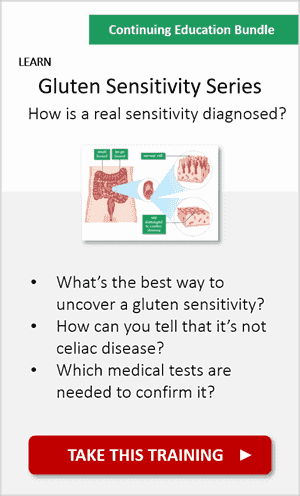 You can learn more about managing coeliac disease in our Food Allergies and Intolerances course. 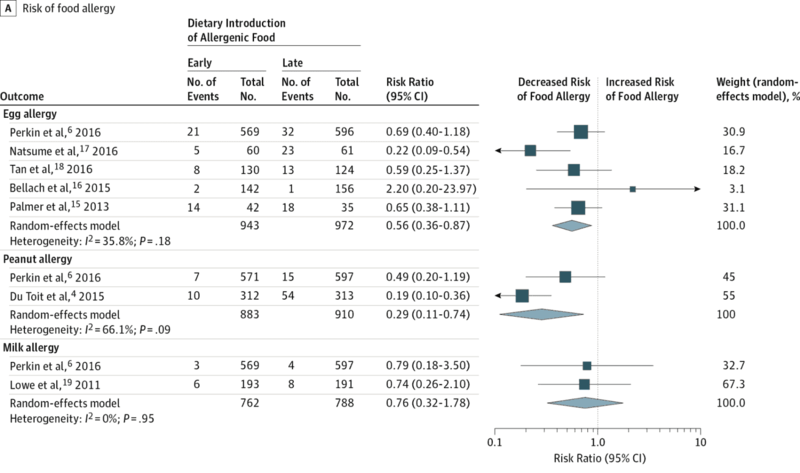 Before new moms panic after the coeliac news above, a little bit of food-allergen exposure seems to do some good. Researchers stipulate that introducing allergenic foods like peanuts, fish, wheat, or eggs at an early age may reduce the risk of developing a food allergy. Fermented soymilk isoflavones lower your UV damage? According to this Japanese study, consuming fermented soymilk products, such as soymilk yogurt, may help protect against UV radiation damage by increasing the number of isoflavones in the body. Isoflavones are phytochemical compounds with multiple beneficial effects. But UV protection is an unexpected one! It seems that product familiarity is one of the main reasons we struggle to include new foods into our existing diets. 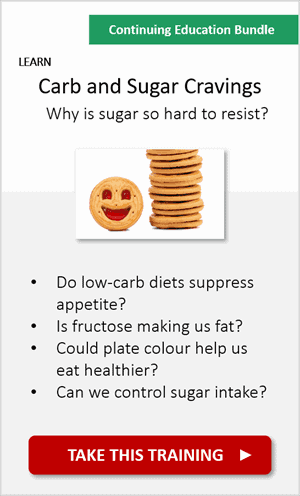 This systematic review highlighted the difficulty to embrace novel flavours, different textures, new brands, or reformulated products with less fat or less sugar. This should be a reminder of how important eating psychology is when trying to make smarter food choices. You can’t just ignore it. 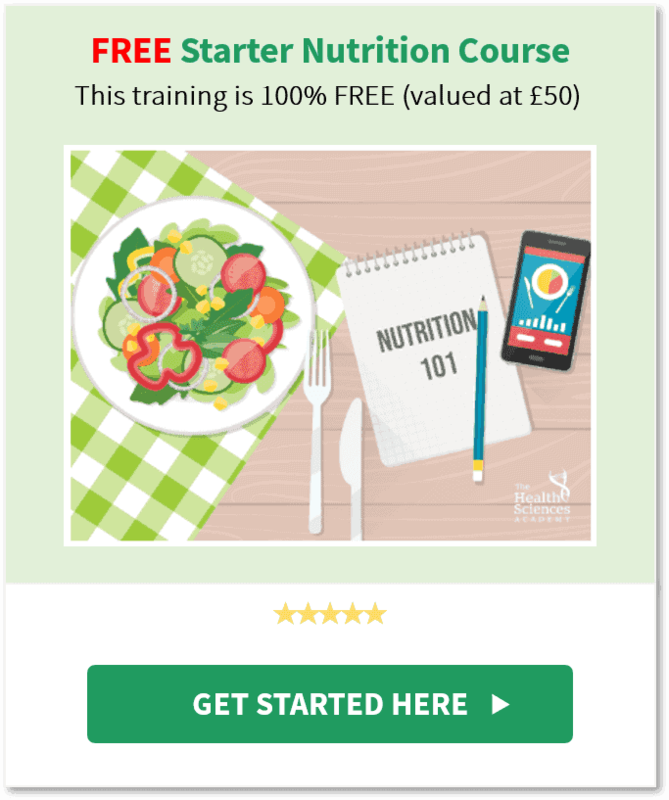 It takes a massive cognitive effort to evaluate unfamiliar foods, reason why working with a nutrition professional (our grads!) makes it a lot easier. Can Too Much Exercise Shorten Your Lifespan? Are Your Genes, Gut Microbiome and Weight Connected? What’s your key learning from today’s Science Catch-up? What do you think of some of these discoveries? Tell us in the comments below! thank you for the tremendous effort in disseminating informative and educative write ups to improve the livelihood of individuals globally. i like your work and intend to follow it up and link others to benefit too. i would wish get me email add i can reach you for personal inquiries as a student mastering in applied human nutrition in Makerere university in Uganda-east Africa. I’m a huge fan of your work, learned loads from these snippets. I am shocked about the chocolate and cadmium. I didn’t know that! Thanks for all the teaching and science, you inspire me! Thanks for your recommendations ! Thank you so much for all the information you provide. how about carob? is it the same as cocoa? 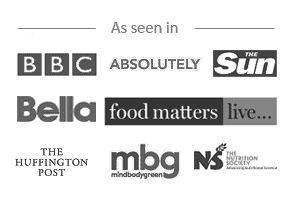 Yola – I love to hear you find it useful :-) Carob powder seems to have much lower Cadmium concentrations, from a paper I’ve recently seen this is between 0.008 mg/kg and 0.019 mg/kg. 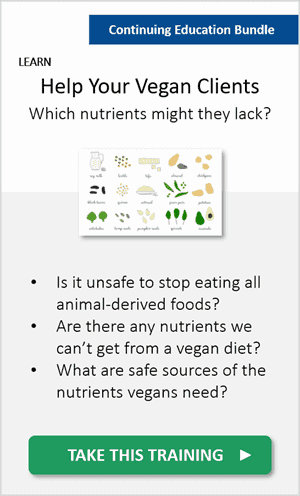 If you think about it, most plant-based foods contain heavy-metal residues from the soil, but they’re tiny and the benefits of eating them far outweigh the cons. Of course, regulations for soil quality are important too. Thank you very much for all your informative works. I was really shocked to see the cadmium and lead in chocolate. It was good information so that we can take care of our children.